LG V40 ThinQ launched with Five cameras and 6.4-inch QHD+ OLED FullVision display. LG today unveiled its newest premium smartphone featuring a total of five cameras. 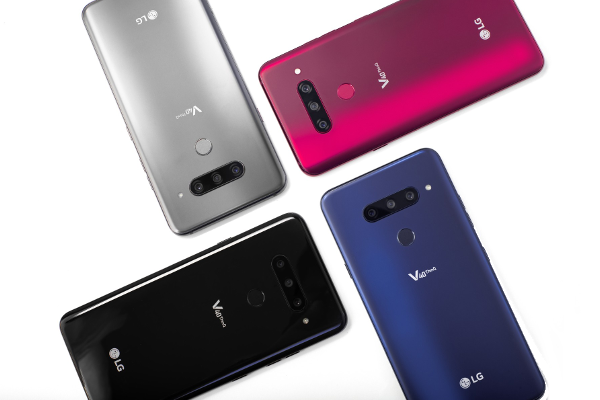 The latest iteration of the company's acclaimed V series, the V40 ThinQ retains the V series design philosophy with an improved 6.4-inch FullVision OLED display and even slimmer bezels than before.